Ready to turn your efficiency up a notch? These clever Docs features can save you time and frustration, no matter what type of device you're working on. 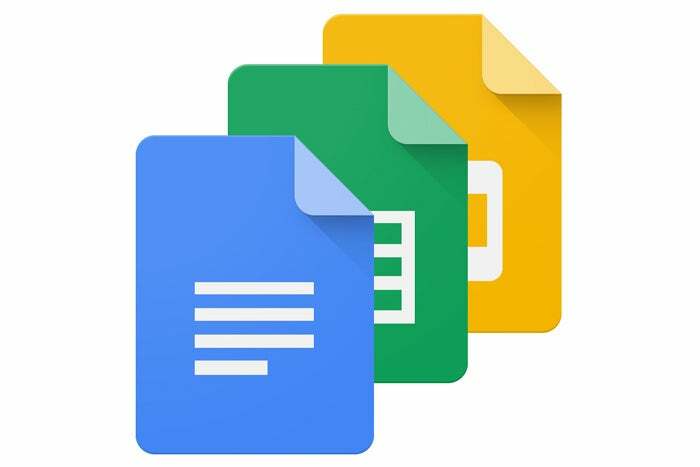 Google Docs may be known as the "lightweight" word processor, but that doesn't mean it's lacking in advanced productivity features. 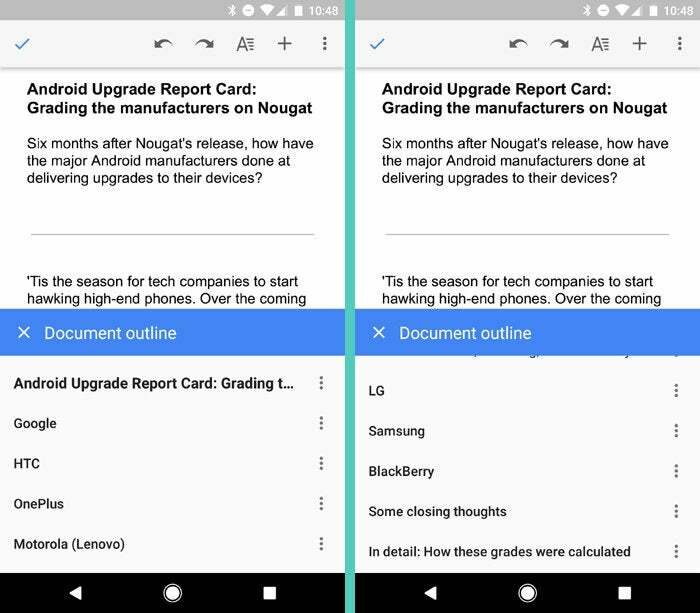 Even with the once-touted add-ons for Android program apparently in limbo, Google Docs has some handy and easily overlooked options for making your mobile or desktop-based document work a little bit easier. Ever find yourself editing a document on your phone and needing to get more info about a particular subject? 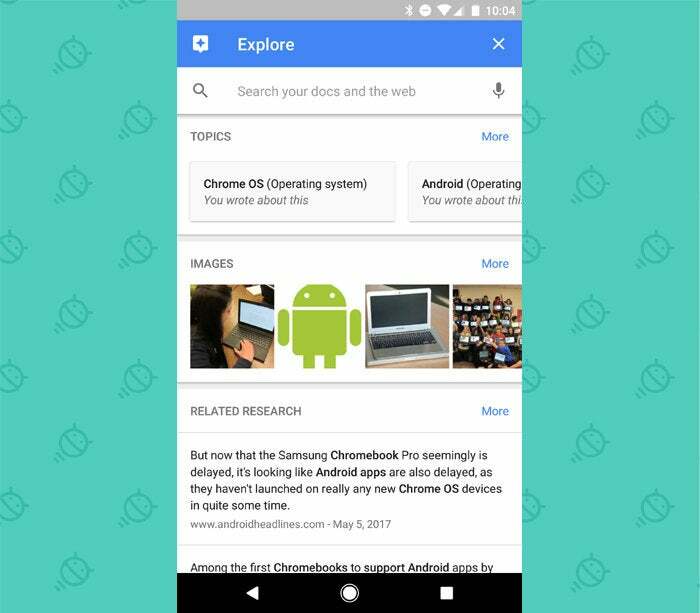 Google Docs' Explore is just the thing you want. On Android, tap the three-dot menu button in the upper-right corner of Docs' editing screen, then select—yup, you guessed it—"Explore." An overlay window will appear with suggested subjects based on the text in your document. 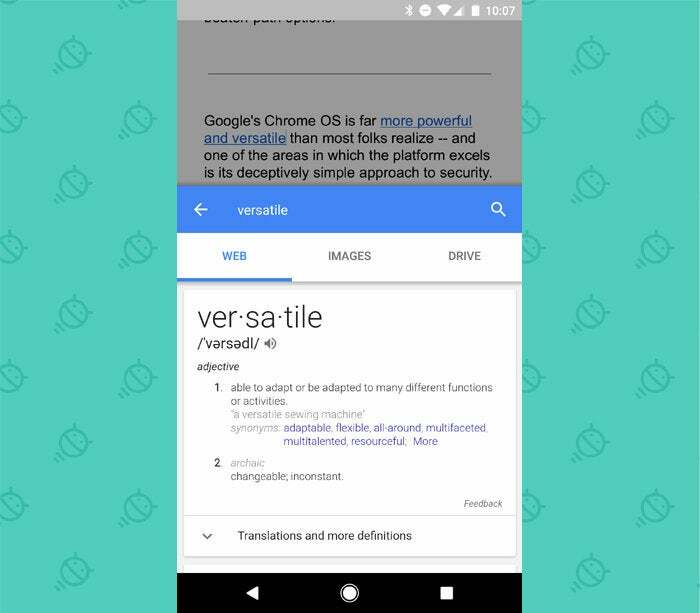 You can tap on any term to drill into it further or scroll down for general related research. Once you select a specific subject, Google Docs will allow you to see web and image results related to it along with results from your own personal Drive storage. 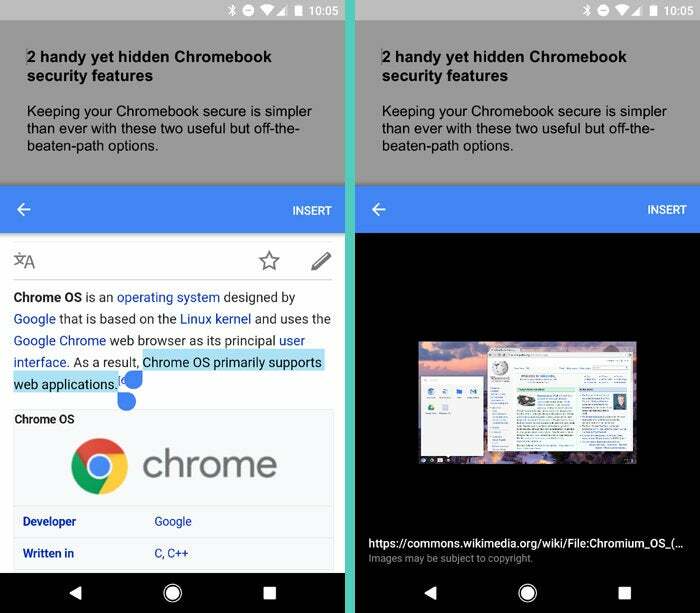 And when you tap on any specific page or image, Google Docs will provide simple on-screen commands for inserting excerpts, graphics or links from those results directly into your document. It's a handy on-demand research assistant, and it doesn't require any app-toggling or window-splitting to work. We've all been there: You're working on a sprawling document with thousands of words and loads of headers. Jumping around and finding the section you need at any given moment can be a real hassle, especially on a mobile device. Google Docs' Outline feature can help. On Android, tap the three-dot menu icon while editing a document, and select "Document Outline." The app will automatically create a dynamic table of contents from your headers and give you a simple way to hop around to whatever section you want. 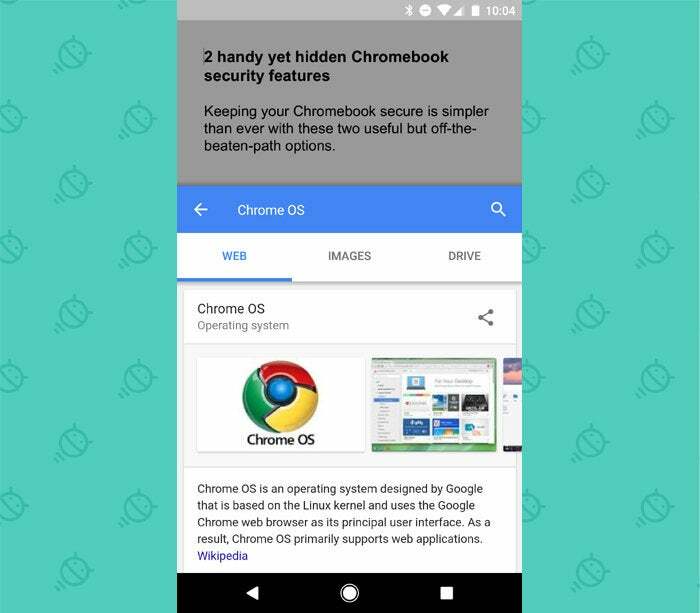 Just tap any header in the list to instantly transport yourself to it—no searching or scrolling required. Ahh. That, my friends, is the feeling of efficiency.